*Promotional offer is valid on select apartment homes and is for a limited time only. Please call the leasing office for details. 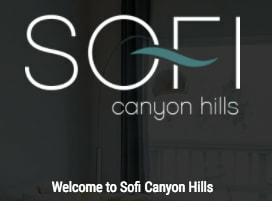 Sofi Canyon Hills is unique. 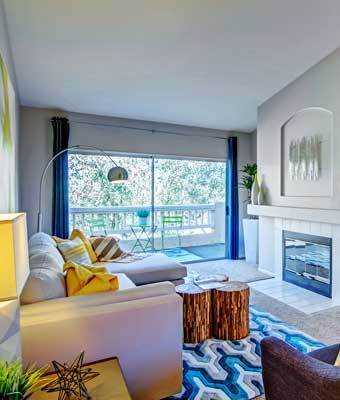 Our apartment homes are a beacon in the San Diego Metro Area. We offer you generously sized two and three bedroom apartments for rent near Mira Mesa Blvd in San Diego, CA. Ranging from 900 sq. ft. to 1,230 sq. ft., our floor plans are not only spacious, they're green-friendly too. We are dedicated to the betterment of our environment. With specialty lighting packages and a community-wide recycling program, Sofi Canyon Hills is as conscientious as it is indulgent.